Budget battle: 3 plans on the table, what now? First the Republican-led House approved a federal budget that's heavy on spending cuts. Then the Democratic-controlled Senate approved one that leans more toward tax increases. Then at last, President Barack Obama put out his own budget plan, two months late, coming down someplace in between. 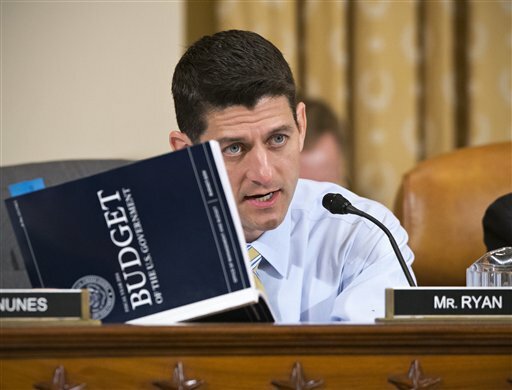 WASHINGTON — First the Republican-led House approved a federal budget that’s heavy on spending cuts. Then the Democratic-controlled Senate approved one that leans more toward tax increases. Then at last, President Barack Obama put out his own budget plan, two months late, coming down someplace in between.